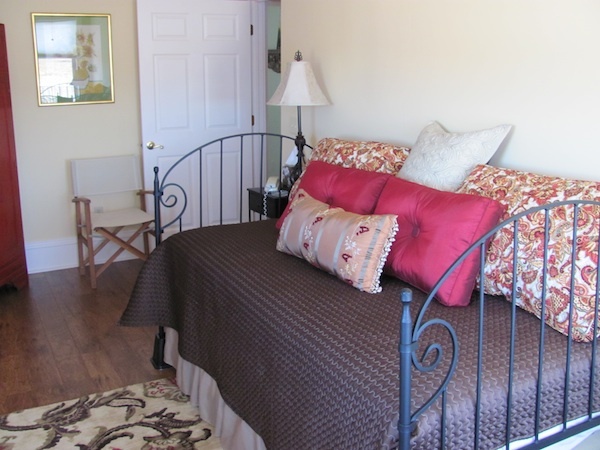 The Deckside Room has a trundle twin bed for two that functions as a day bed. It also has direct access to the upper deck and its panoramic views of the wetlands, barn and countryside. Bathroom facilities are just a few steps down the hall. Contact the innkeeper for pricing and availability. Gracious hosts in a wonderful and peaceful setting—thank you! We look forward to returning. © 2012 Crossroads Country Inn Bed and Breakfast All right reserved.